"Nero Norcia" is one of the most important gastronomic event in Umbrian region, and it is dedicated to the famous and precious Black Truffle from Norcia and to the other typical products. Besides being one of the most waited appointment of the year for all the gourmets and the lovers of the truffle, Nero Norcia is also one of the oldest because it has been held for over 50 years. After the earthquakes of the last year, this 54th edition is a clear sign of the perseverance and the strenght of all the local community, who wants to pick up again and look ahead. The days planned for the Nero Norcia 2017 are three weekends: 23th-24th-25th February, 2th-3th March and 10th-9th-10th March. 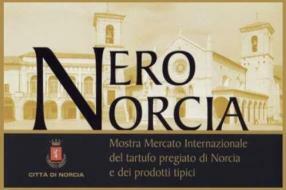 Truffles are harvested each year in the territories of the area of Norcia, from December to mid-March. 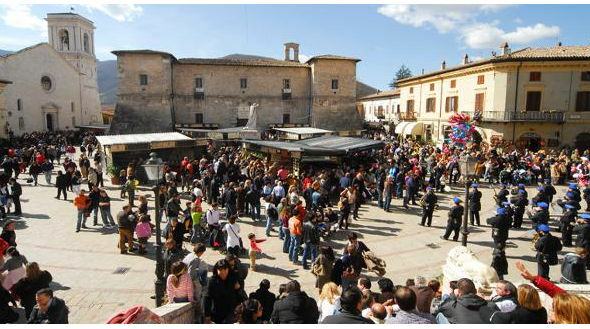 This allows to the manifestation Nero Norcia, organized just the last weekends of February and at the beginning of March, of offering always fresh truffles, freshly picked. 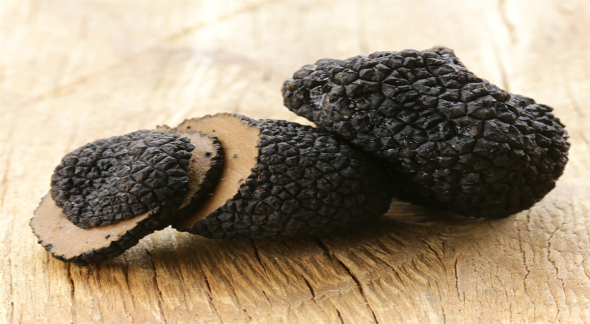 The city of Norcia, in fact, is at the first place for the production of the so-called "Tuber Melanosporum Vittadini“, recognised as the most prized black truffle of the world. This type of truffle grows mainly in calcareous soils, and it lives in symbiosis with other plants which primarily oaks, holm oaks, but also beeches and chestnut trees. With a curved form and a variable size (from the size of a walnut to that of an apple), it is characterized by a pleasant and aromatic fragrance, fully exalted by cooking. The manifestation includes meetings, tastings and special events, in addition to the tasting of truffle and the best local products. This one will be a singular edition, because its location will not be the historical city center: gastronomic stands and so on have been organized at the local sportif field 'Europa'. We are waiting for 2019 official program!